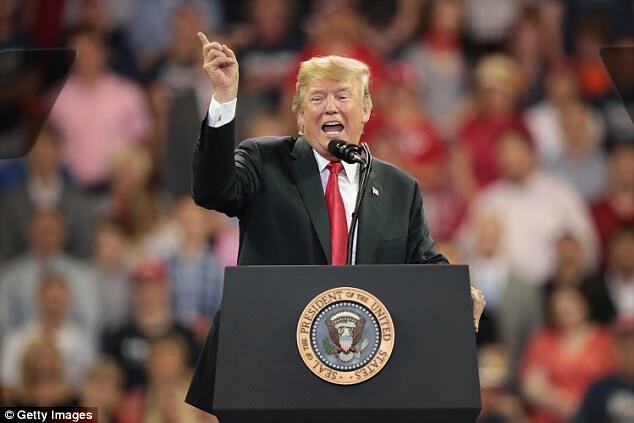 ‘We shouldn’t be hiring judges by the thousands, as our ridiculous immigration laws demand, we should be changing our laws, building the Wall,’ he said. Trump was supposed to host Democrats on Thursday in the evening at the congressional picnic that presidents put on every summer for Members of Congress and their families. He postponed the event yesterday because it did not ‘feel right’ with so many issues left unaddressed. 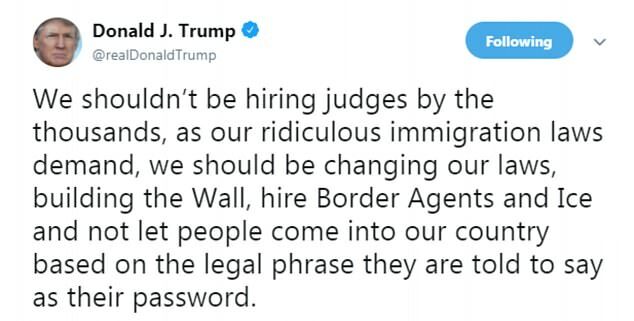 ‘We shouldn’t be hiring judges by the thousands, as our ridiculous immigration laws demand, we should be changing our laws, building the Wall, hire Border Agents and Ice and not let people come into our country based on the legal phrase they are told to say as their password,’ he said. Both bills would give him the funding he requested for his border wall and move to a merit-based immigration system. The more more moderate of the two would provide a pathway to citizenship for illegal immigrants who came to the U.S. as children. That’s assuming that every Republican member voted in lock-step with the president on the matter, too, which is not necessarially how a vote on the House bills would play out in the comparatively moderate U.S. Senate. 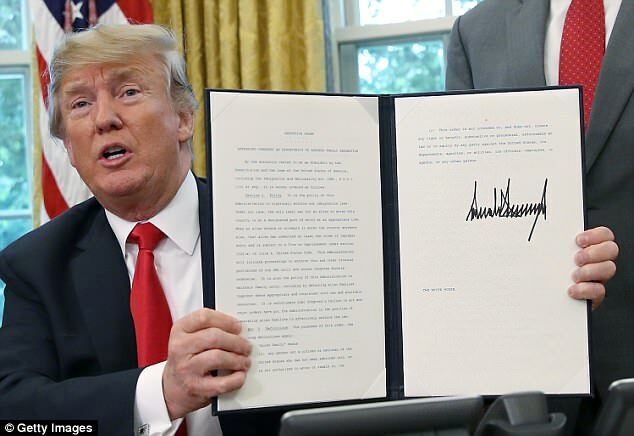 Yesterday, Trump signed an executive order directing his attorney general to petition a California court to modify a ruling dealing the administration has pointed to as the reason why it cannot house parents facing prosecution in the same facility as their children. In the meantime, Trump said the Department of Homeland Security should detain families together, unless the child’s welfare is threatened. His directive said that all family cases at the border should be prioritized whenever possible. Trump said Thursday that family separation is also Democrats’ fault. 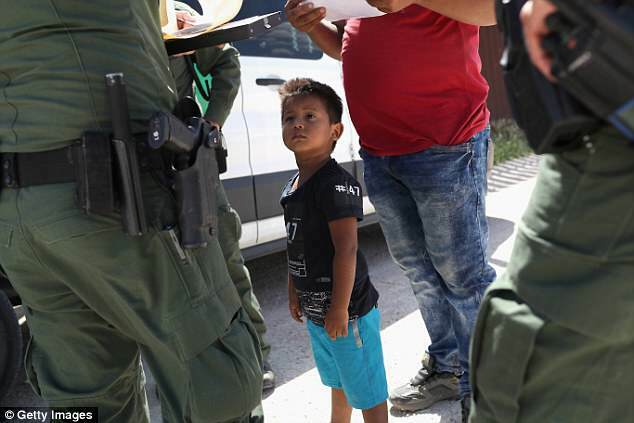 ‘Democrat and court-ordered loopholes prevent family detention and lead to family separation, no matter how you cut it. ‘Democrats want open Borders, where anyone can come into our Country, and stay. This is Nancy Pelosi’s dream. It won’t happen!’ Trump harped on Twitter. Pelosi at a news conference shortly after his tweet said, ‘The Democrats have taken full responsibility for securing our border. We know that is a responsibility that we have, but we don’t think that we have to put children in cages to do it. There is a better way. ‘And the president is either not knowing, not caring, delusional, in denial about his own policies being outside the circle of civilized human behavior,’ she said. ‘It may be a compromise with the Devil, but it’s not a compromise with the Democrats,’ she retorted. A Democratic lawmaker involved in the process told DailyMail.com earlier in the week that the opposing party would not cave to Trump’s demands to dramatically change the legal system in order to get some of the protections they want for undocumented immigrants. 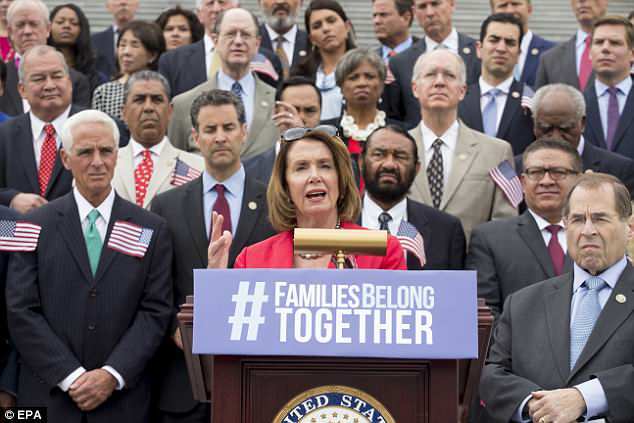 House Speaker Paul Ryan at a Thursday news conference in the advance of the vote said that ‘Democrats took a walk’ after a judge said the Obama-era Deferred Action for Childhood Arrivals program could remain in place while it is litigated. 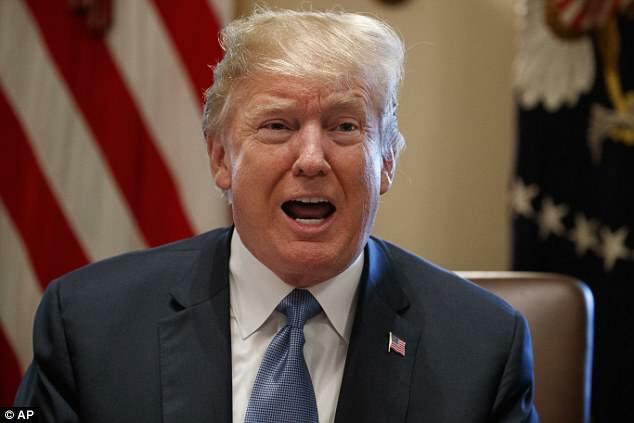 The president has rejected Democratic demands that the country hire more judges to adjudicate the cases of legitimate asylum seekers faster as part of the solution. ‘I don’t want to try people. I don’t want people coming in,’ he said this week. 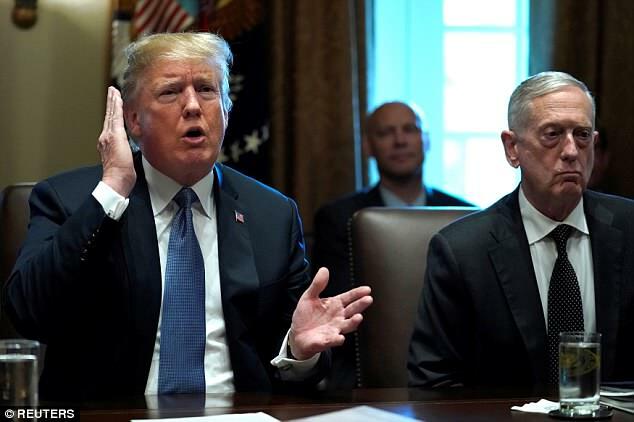 The president said that lawmakers have ‘one chance’ to straighten out the immigration system. ‘Let’s do it right. We have a chance. We want to solve this problem,’ he stated. Click on the image to be taken to the article about that Executive Order.